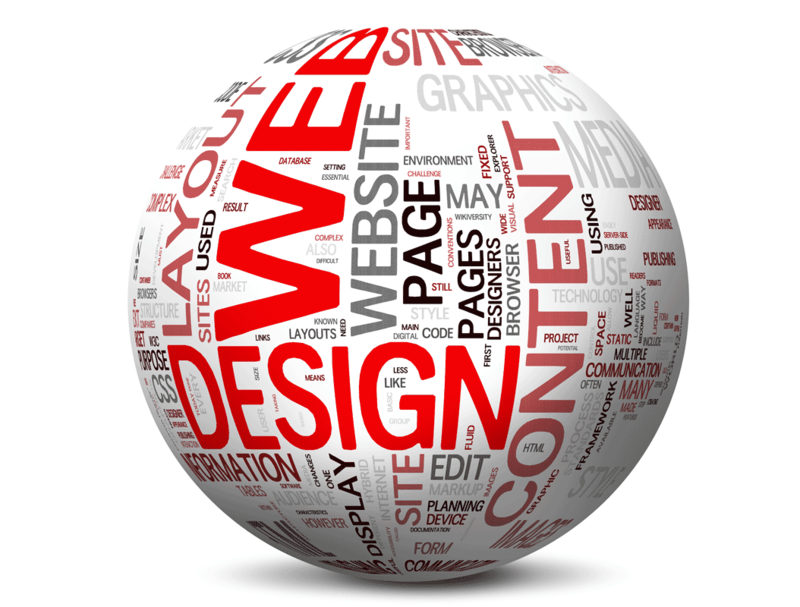 Web page design in Cedar City doesn’t have to be tricky. When developing content for your web site make sure and include these things in on every web page you create and you’ll rank higher than your competition. First think about the page title. Each web page has a ‘title’ tag and each web page in your website should have a unique page title. For example – if I was going to do a page or article about what to include in my webpage I would find a title that would garner interest. I could even check out my title ‘Things to Include on every Web Page you Create’ through Google Ad Words to see if this was a topic of search interest. Now that I have my title I will create the text that goes along with my title. Trying to use the phrase ‘things to include on every web page you create’ a couple of times in my text. Make sure your page includes an H2 tag. This is a header #2 tag. It can be placed anywhere on the page you like. It can be styled any way you like. Include some photos that go along with your content. Make sure you give the ‘alt’ tags similar tagging. These photos should make sense. You can even give them a ‘caption’ similar to the one I have included on this page. Images go along way to help a page rank higher. When appropriate include a link to an outside page. For example we could link to Wikipedia’s article on web seo . Make sure that your link opens in a new browser window. This is important as you do not want your website to close-out before the viewer is ready to say good-bye. Good content will go a long way to get quality viewers to your website. Make sure to give thought to how it should be structure. Every web page should be well designed and you’ll get viewers in Cedar City and beyond!